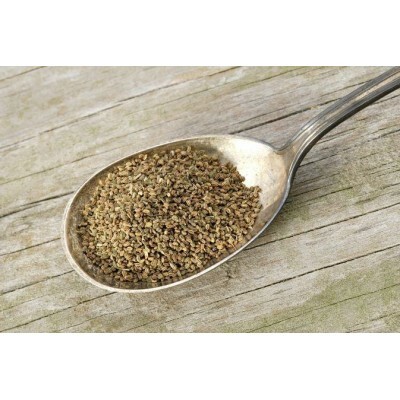 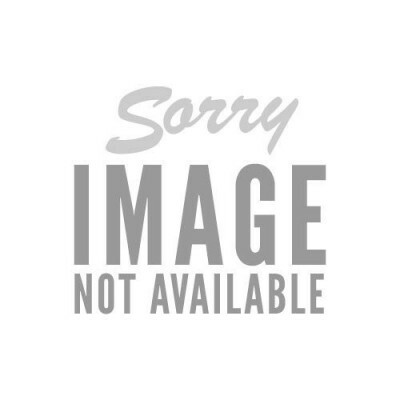 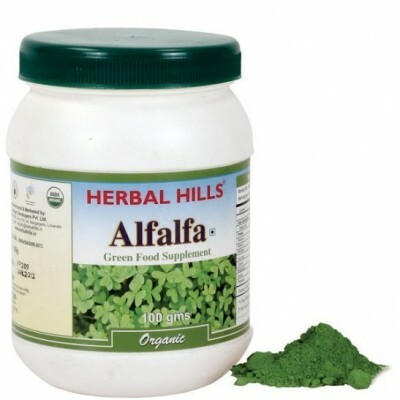 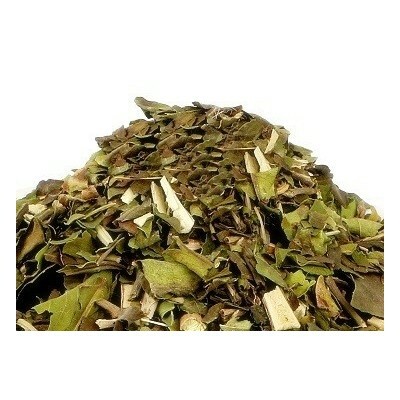 SINGLE HERBS from India direct. 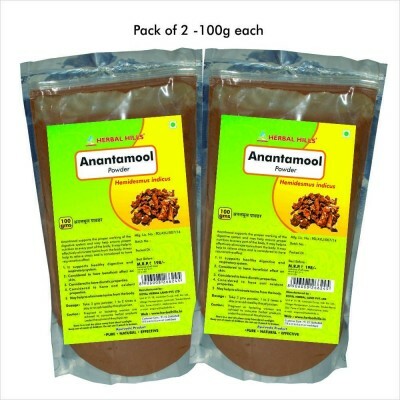 Traditionally Ayurvedic herbal medicines consist of a series of herbs in synergy which balance and combine to create a powerful synergistic healing effect. 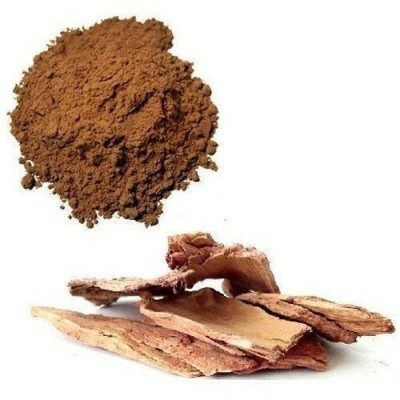 Single herbs taken as a tea, tablet or powder are very effective in themselves too. 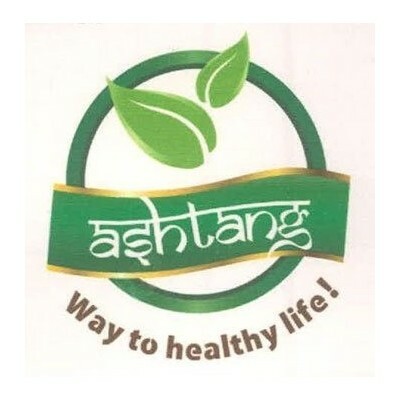 Ashwagandha for example is one of the finest single herbs and is a powerful antioxidant and rejuvenative. 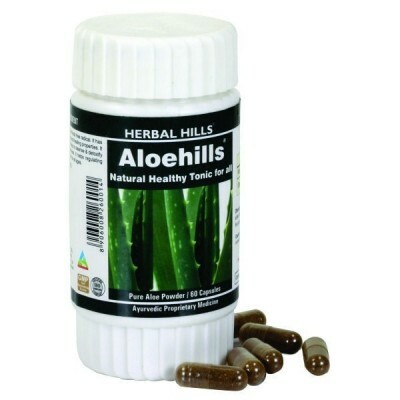 Acigold Tabletis best remedy for Hyper acidity because it's a suitable combination of above ingredients. 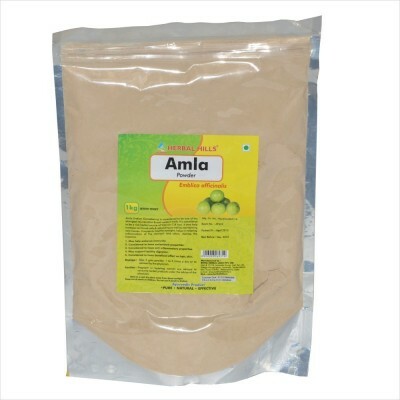 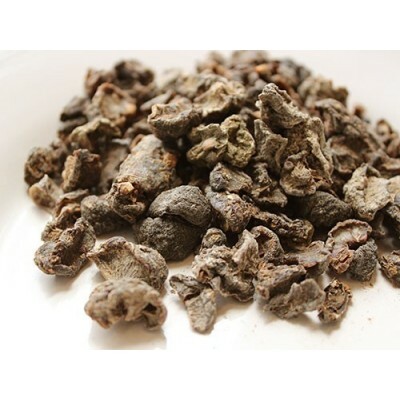 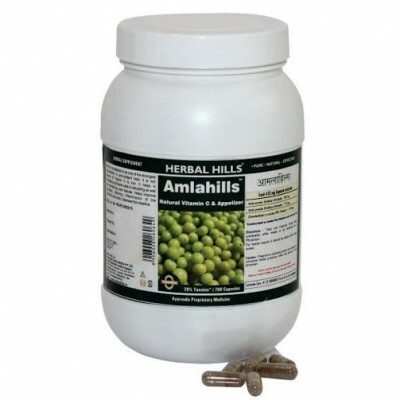 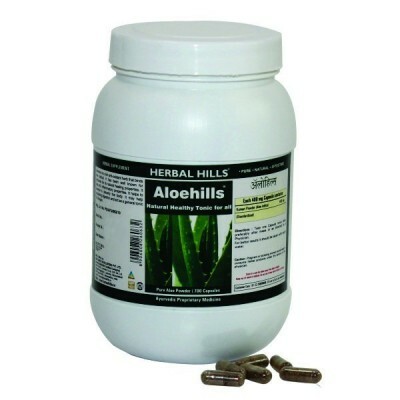 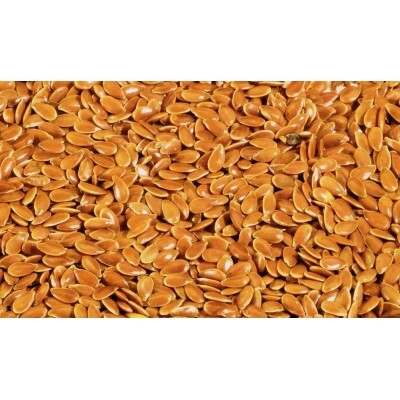 It is effective in stomach ulcer, Anorexia, Gastralgia, Dyspepsia, Abdomen colic, Upper abdominal discomfort, etc. 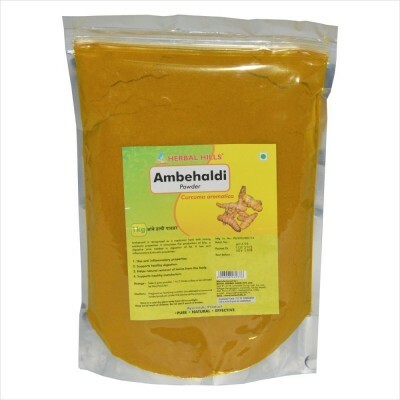 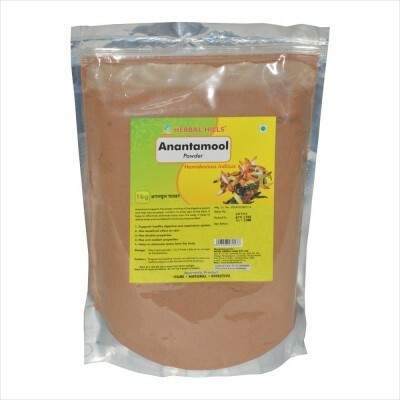 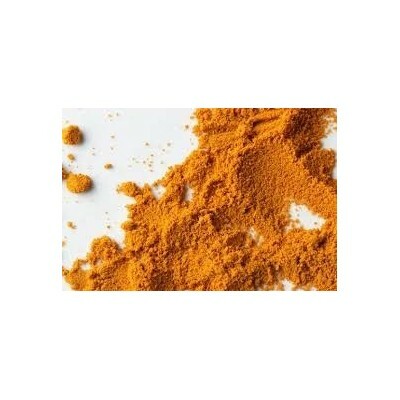 Ambehaldi is a unique herb having morphological resemblance with ginger but imparts raw mango flavour, hence it is also known as mango ginger. 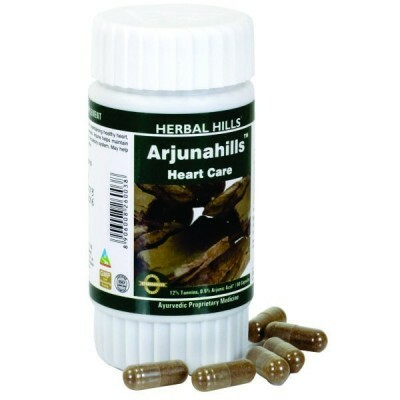 Arjuna is simply the best ayurvedic herbal remedy for Heart and Blood Vessels Health, High Blood Pressure, and Cholesterol. 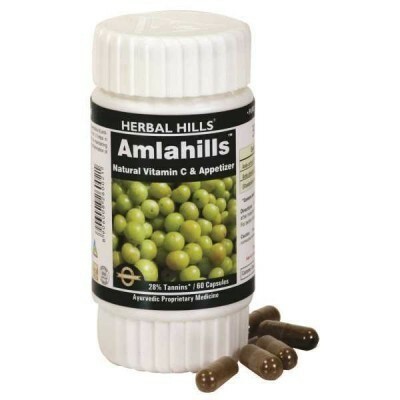 It acts as a prevention plus a treatment agent.